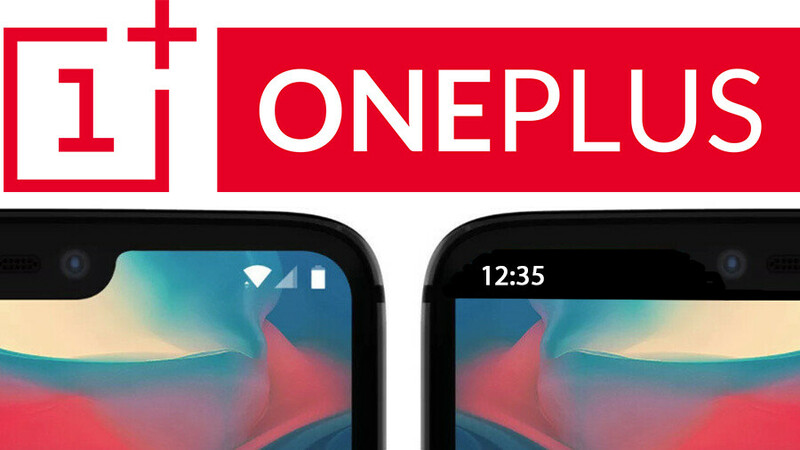 The OnePlus 6 is bound to be revealed in less than two weeks, which means one thing and one thing only - it's open season for accurate leaks and rumors to finally come our way! And guess what, that's just what happened just - a listing detailing the specs of a certain OnePlus A6000 device was freshly unraveled on Chinese regulatory website TENAA, giving us quite another reaffirming sneak peek at the specs of the upcoming flagship. The listing informs us that the phone will be powered by a 2.45GHz octa-core chipset, undoubtedly the Snapdragon 845, 6GB of RAM, and will have 64GB of native storage. That's certainly the most basic version of the phone, which will likely feature a souped-up version with 128GB of storage and 8GB of RAM. A 3,300mAh battery will keep all of the lights going strong hopefully for a full day of usage in the least. Further down the line, the device is listed as having a large 6.28-inch Super AMOLED display with a resolution of 1080 by 2280 pixels which works out a 19:9 aspect ratio. Although it's not listed in the TENAA listing, we know for a fact that the device will also feature a display notch - it's just how phones roll these days. In the rear, we find a dual camera combo consisting of 20 and 16MP snappers whereas the selfie camera is listed as being a 16MP one. In terms of size and dimensions, the OnePlus 6 will likely measure up at 155.7×75.35×7.75mm and tip the scales at 177gr. Android 8.1 will be running the show; we expected nothing less. Now that I'm using again a S7 Edge I really find that the 5.5" is the sweet spot and notch free. A shame that Oneplus doesn't offer a smaller sized phone and with a Wide-angle second camera like LG. That'd be a killer feature. The S9 is shorter and narrower than the S7 Edge, yet has a 0.3" larger screen...with no notches. Agreed. Even with "no bezels", 6.2" is going to be a big device. I'd love to see OnePlus come out with a iPhone X sized device. The size is too much, I can't barely hold a 5'5'' phone.